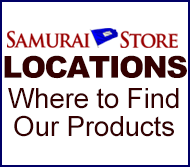 Samurai Store.com was very professional and the Armor I purchased was exactly as I expected it to be. I would highly recommend them. CONGRATS!! This is the best-selling armor of 2016. 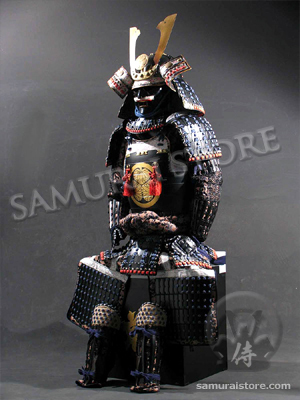 And actually this Samurai Store L037 is the best-selling armor in the world for 9 straight years. 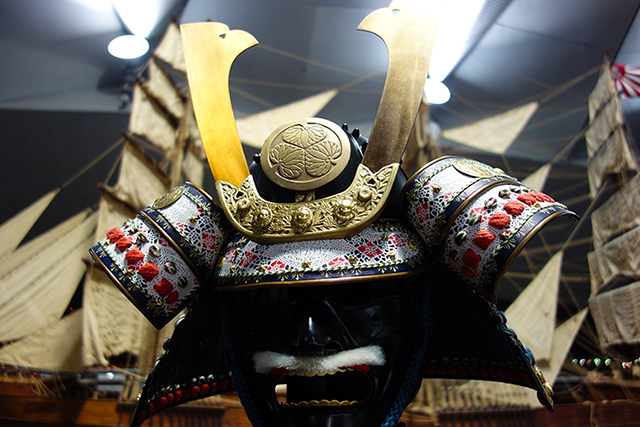 This beautiful Yoroi is modeled after the battlefield armor worn by warlords from the 1300-1400’s. 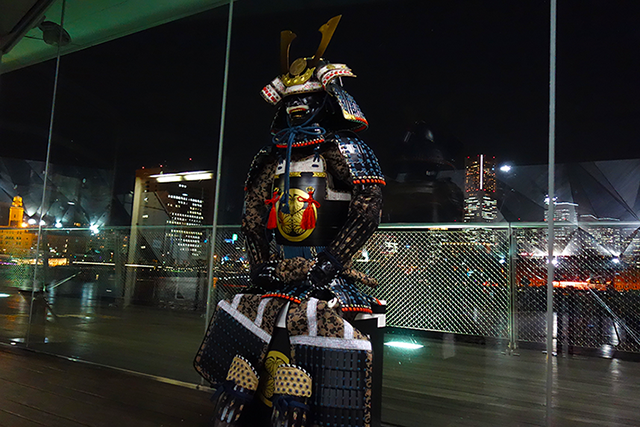 The principle parts of this Yoroi are handcrafted out of iron by our skilled artisans in Japan. 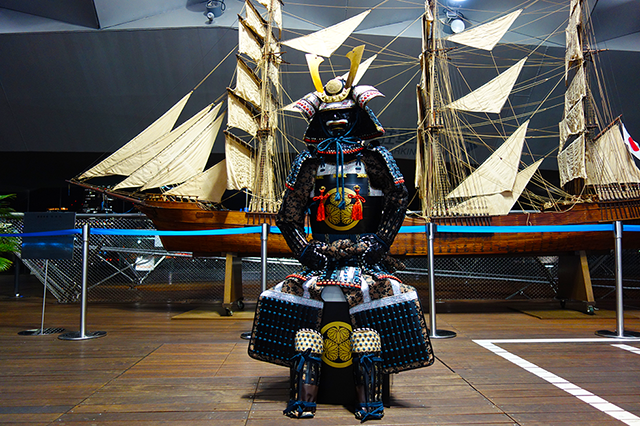 This historical armor set, suitable to display or wear, consists of the Kabuto, Yoroi and Kogusoku parts and accessories you see listed in the charts below. 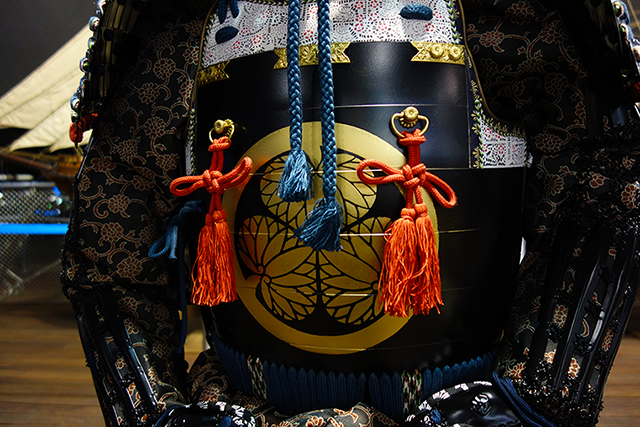 Any of the traditional Japanese family crests from our list can also be added to the armor's chest for free. Your armor will also come in a black lacquered wooden storage box that doubles as a beautiful stand for you to proudly display your Yoroi.